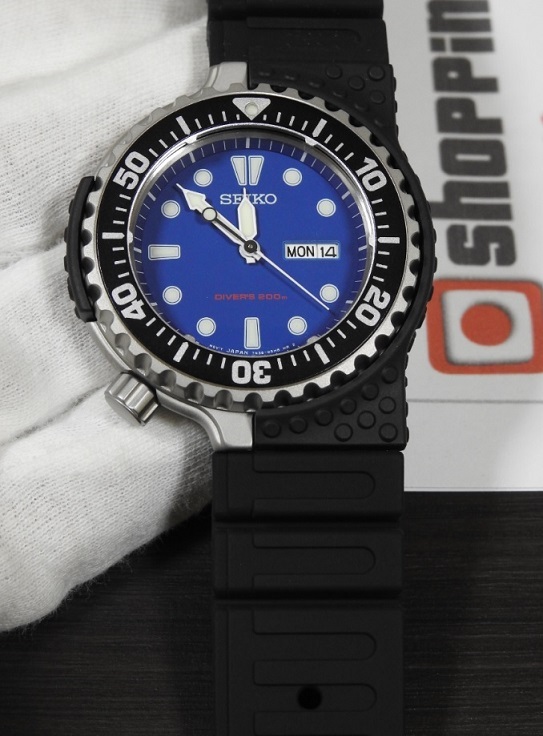 We now selling lower price of this Seiko Prospex Giugiaro Design SBEE001 blue dial that comes with Quartz movement 7N36, Curved glass, LumiBrite, and Silicon Band material. 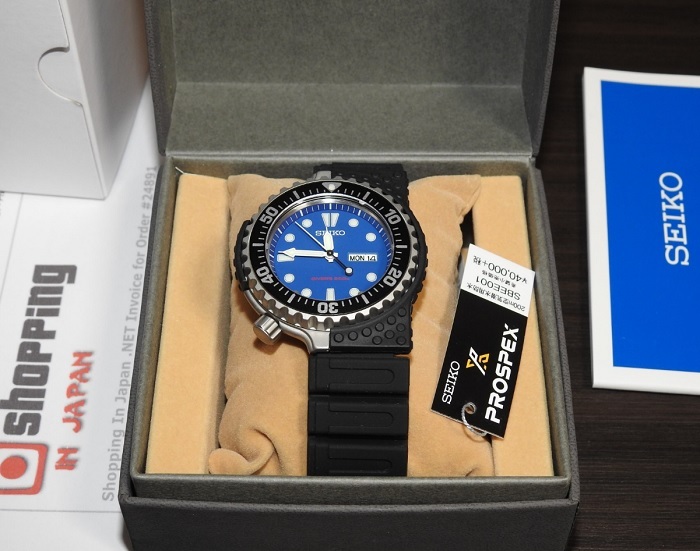 This Seiko Scuba SBEE001 and it's now in our stock - ready to ship within 48 hours to any country. So buy now before it’s too late! Giugiaro Design limited editions 2000 pcs.